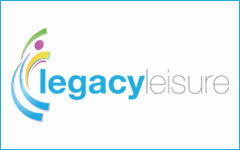 Leisure operator Everyone Active has secured management deals for four new leisure centres. 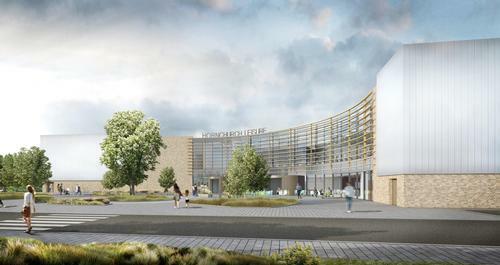 In East London, Everyone Active will operate the £25m Hornchurch Leisure Centre, complete with multi-use sports and activity halls, eight-lane swimming pool, exercise studios and a 100-station fitness suite. 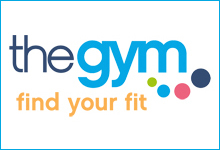 The project will include the partial demolition of the current Hornchurch leisure centre and construction of a new facility. Work has already begun and is scheduled for completion in 2020. 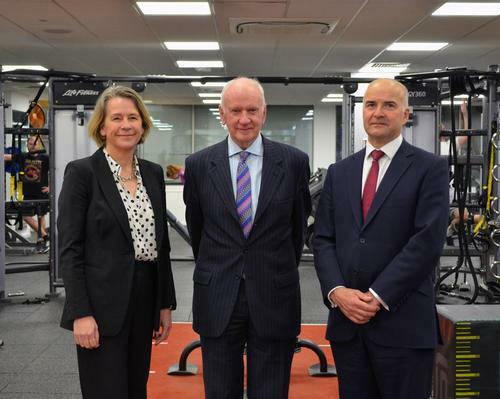 In Leicestershire, Everyone Active will operate the £22m Coalville Leisure Centre, which will comprise three distinct elements complete with pools, an eight-court sports hall, a 120-station gym and three dance studios. 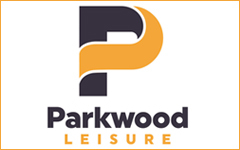 Set to open in 2021, the facility's surrounding land will be regenerated into a parkland leisure destination, including a trim trail with activity stations and high ropes course within the woodland. 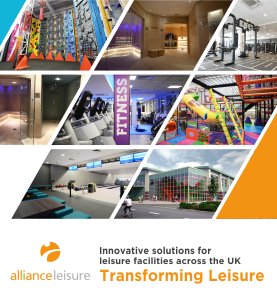 In East Hampshire, Everyone Active will operate the £17.2m Alton Sports Centre totalling 65,500sq ft, as well as the £8.6m Whitehill & Bordon Leisure Centre which totals 20,600sq ft.
Duncan Jefford, regional director at Everyone Active, said: “Our aim is to create leisure centres which offer something for the entire community and encourage participation in physical activity. "These new centres will create modern facilities with greater emphasis on architecture, customer experience and state-of-the-art equipment. 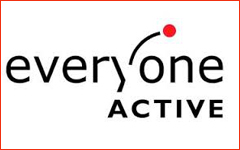 Everyone Active has appointed project consultancy Paragon to help manage the developments, offering services such as project management and cost consultancy. 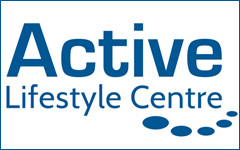 Everyone Active currently manages more than 170 leisure and cultural centres across the UK in partnership with more than 50 different local authorities.